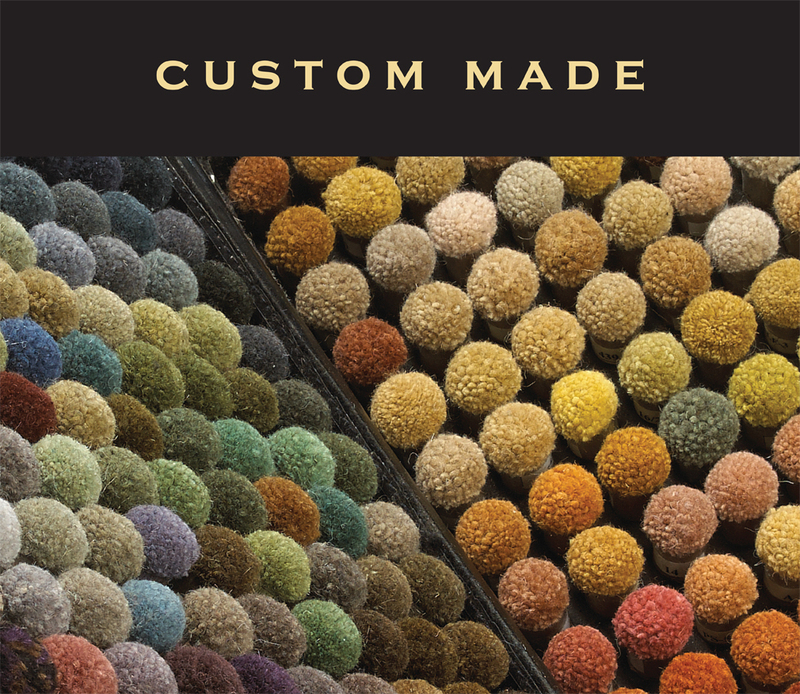 Tiger Rug Co. creates hand-knotted carpets that we consider today’s masterpieces and tomorrow’s heirlooms. The reason is our wool. 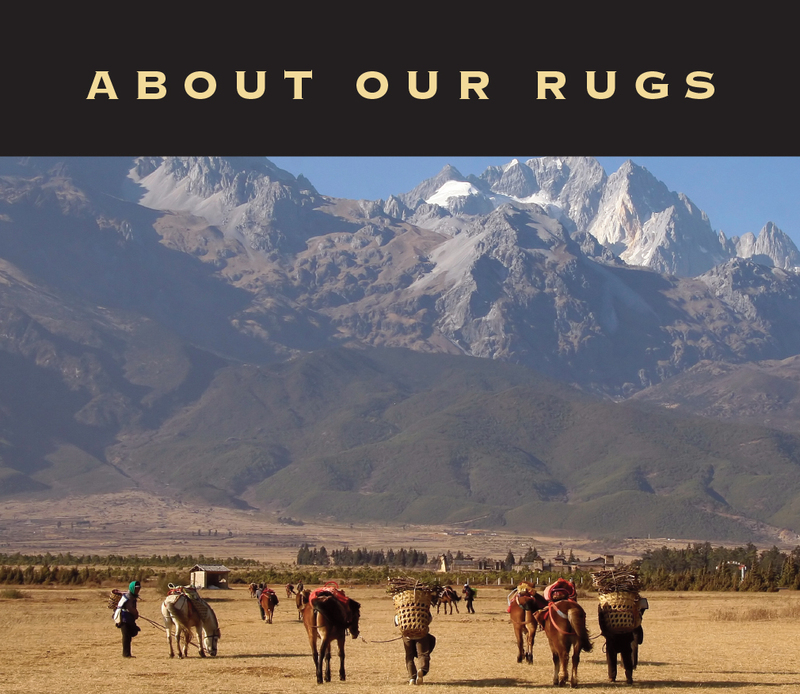 The pure wool used in our Tibetan oriental rugs comes from sheep that graze the Himalayan mountain range at elevations that touch the sky. The extreme climate in this region at these altitudes results in a wool rich in lanolin. This produces the finest wool for the weaving of carpets. 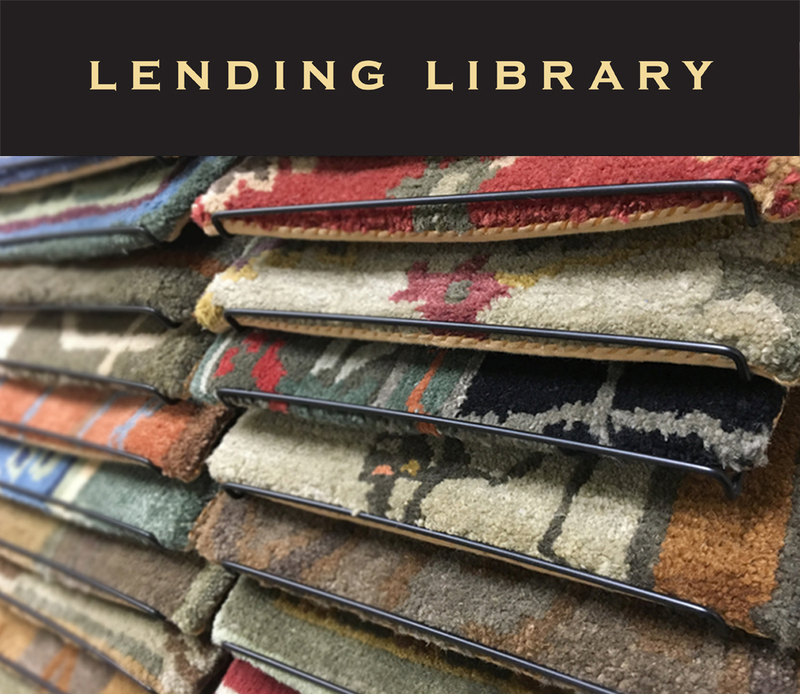 Our master weavers put to use their artistic talents to create some of the most truly unique and beautifully-crafted carpet designs available today. 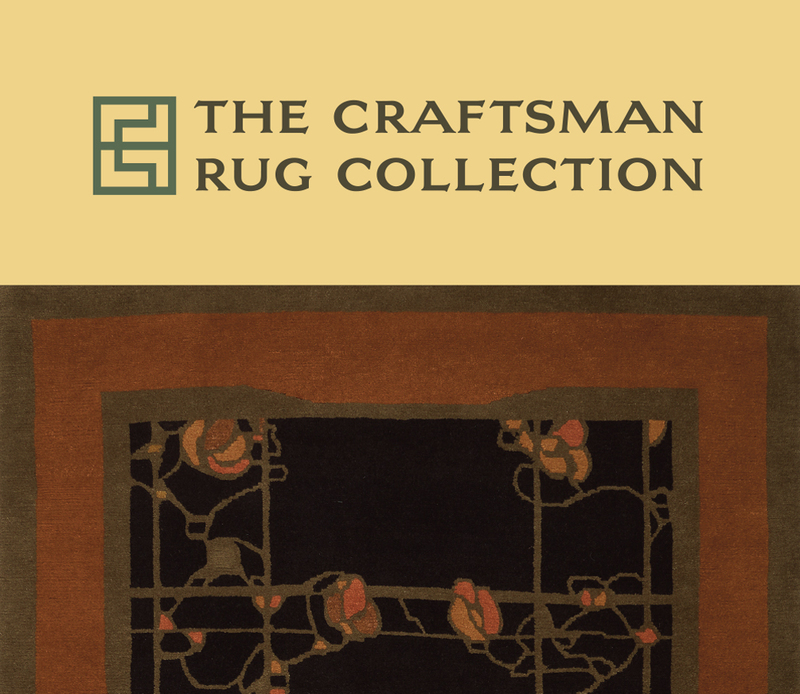 We specialize in craftsman rugs, carpet designs reminiscent of the Arts & Crafts Movement. We also offer a wide range of traditional, transitional and contemporary designs. Any one of our designs can be customized in color, size, or shape. Please take a few moments to view our online Collections. Learn why the hand-knotted weaving process is and has been so important to global sustainability. Watch our production video to see just who and what is involved in the making of a hand-knotted rug. We offer you the benefit of nearly two decades of producing and importing hand-knotted and hand-woven carpets. We welcome the opportunity to share with you this expertise so your visit with us will be a rewarding and enjoyable experience! 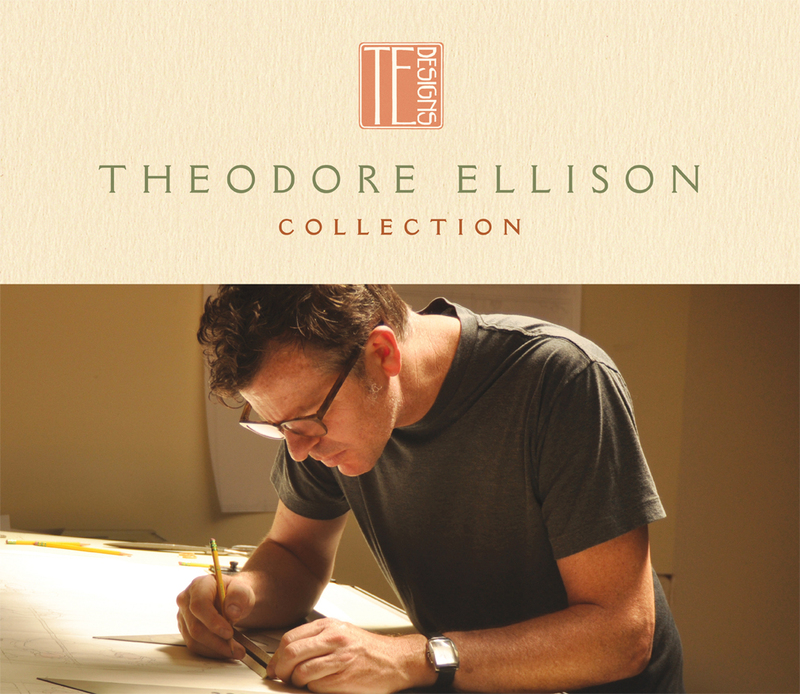 Tiger Rug Co. is proud to be working with renowned stained-glass artisan, Theodore Ellison. Ted has incorporated his stained-glass interpretations into a stunning array of hand-knotted rug designs created from high-quality Tibetan wool, some with pure silk highlights. 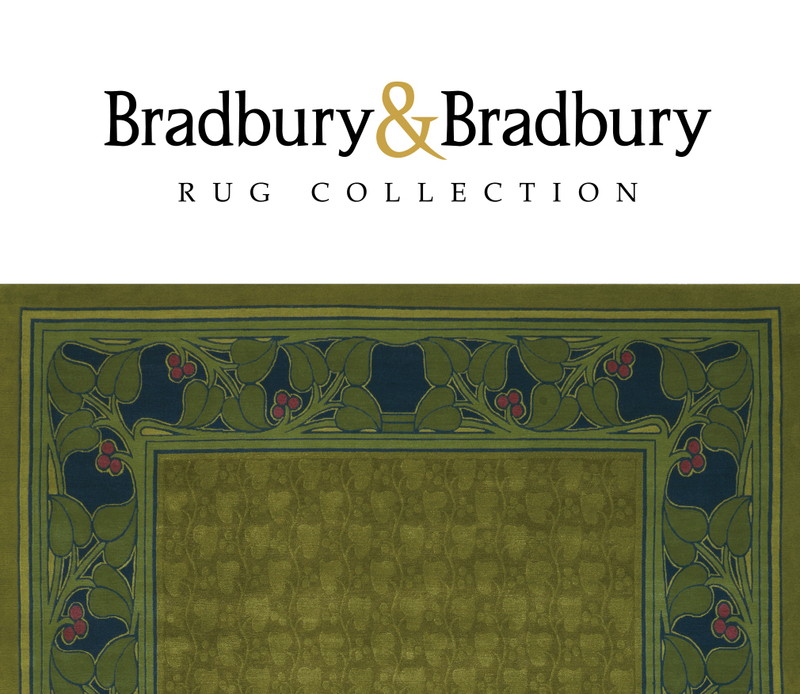 Tiger Rug Co. created an exclusive carpet collection with Bradbury & Bradbury designed to enhance their exceptional line of product offerings in the home décor industry.